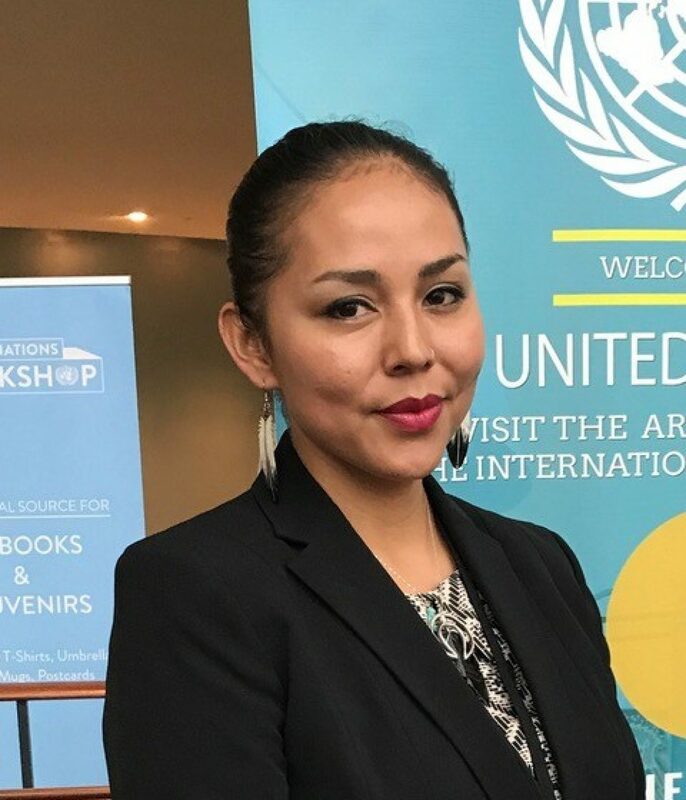 Janene Yazzie (Dine) is a community activist from the United States and co-founder and CEO of Sixth World Solutions which works with Dine’ (Navajo) communities to develop projects, programs and policies that promote sustainability, environmental justice, and self-governance. She also co-founded the first Navajo Nation community-led watershed planning program for local control in the sustainable management, restoration, and protection of natural resources through youth engagement and community capacity building. Her work has earned international recognition including serving as North American focal point to the UN High-Level Political Forum on the 2030 Sustainable Development Goals (SDGs).